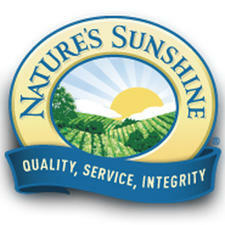 Nature's Sunshine is an Australian health supplement company founded over 30 years ago, marrying time-honoured wisdom with cutting edge technology. 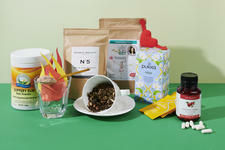 Nourished Life loves the Nature's Sunshine Slippery Elm Bark Powder, an ancient herbal remedy that heals a variety of ailments and is a great addition to any natural medicine cabinet and supplement routine. 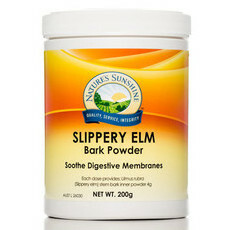 A soothing, anti-inflammatory supplement, the Nature's Sunshine Slippery Elm Bark Powder works as a digestive aid that can help relieve symptoms of digestive tract issues, such as irritable bowel syndrome, as well as improving your overall health and wellbeing!